Original all brick ranch in the highly desirable neighborhood of Huntley Hills! 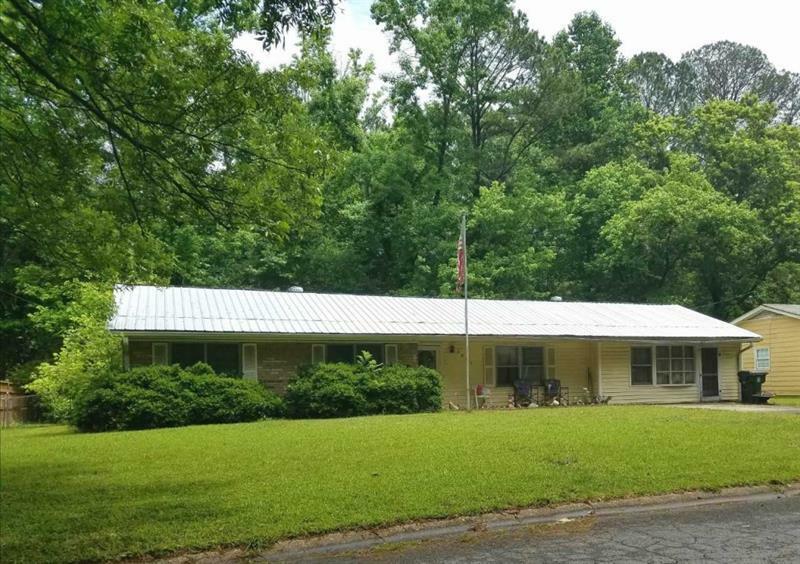 Bring your investors or move in and make it your own. Beautifully refinished hardwood floors throughout! Don#039;t miss the attached sunroom overlooking the gorgeous private backyard! Location! Location! Location! 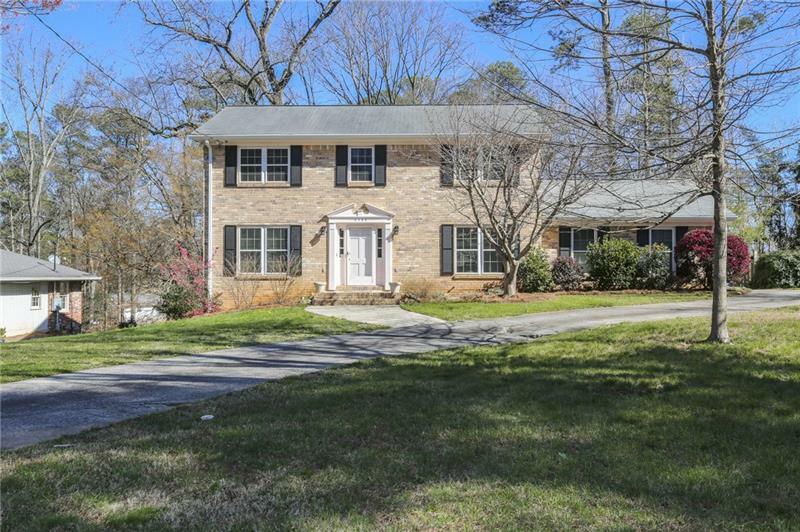 3778 Ensign Drive, Chamblee, GA 30341 (MLS# 6002861) is a single family attached property with 3 bedrooms and 2.00 bathrooms. 3778 Ensign Drive is listed for sale at $285,000.00. To view more Atlanta real estate and local neighborhood information, contact Laura Chierici, or visit ColdwellBankerHomes.com.